We’re proud to announce that C2 Communications are now the first and only 3CX Titanium Partner in Australia. C2Comm is both delighted and honoured to announce that we have achieved 3CX Titanium Partner status for 2019-2020! After four consecutive years of continuous growth as 3CX Platinum Partner, C2Comm have consolidated as the leader in the 3CX partner community in Australia as their first and only Titanium Partner in the region and we are very proud of this achievement. Behind our success is our approach at C2Comm from the very beginning to keep the focus on the customers’ needs and to take away their pain of dealing with the large telco providers. Customer satisfaction will always be at the forefront of our business and we genuinely feel clients’ success is our biggest reward. None of our achievements is possible without our incredibly hard-working team. From sales and marketing through to guidance, consultancy, implementation and support, their work is the reason we have achieved 3CX Titanium Partner status after 4 years in a row as a 3CX Platinum Partner. Congratulations and thank you to the entire team at C2Comm for all your dedication towards every client. Most importantly, a huge thank you to our amazing clients for the great year of success, patience and trust in C2Comm. 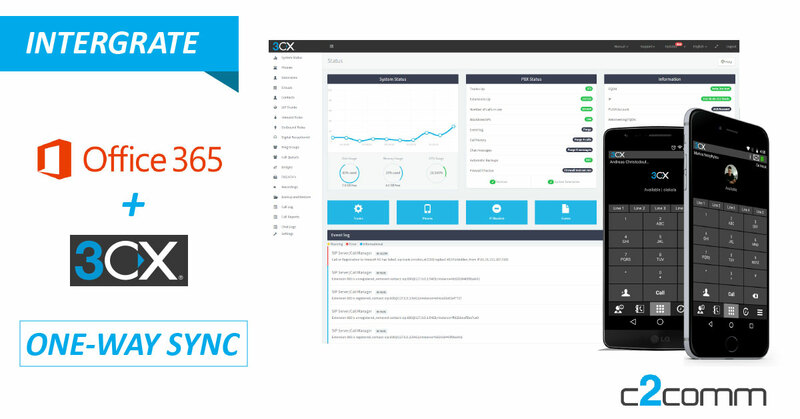 Looking for a trusted 3CX partner? As a dedicated and focused VoIP provider and 3CX reseller, C2 Comm’s are now established as the premier provider for 3CX Phone Systems in Australia. C2 Comm and 3CX have worked closely to establish a positive working relationship that benefits our growing customer base and product offering. As a Titanium Partner, we are the most accredited 3CX provider and can leverage our partnership with 3CX to strengthen our service and support for the 3CX Phone System. 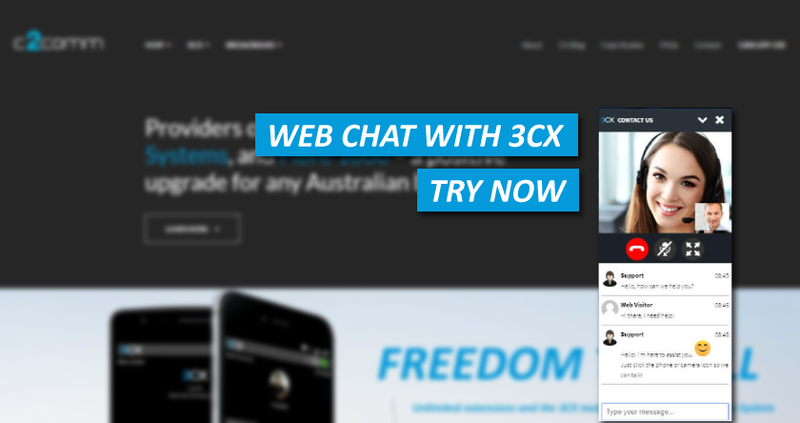 To find C2 Communications on the 3CX Reseller website simply head to www.3cx.com/ordering/find-reseller/ and you will find us at the top of the page.